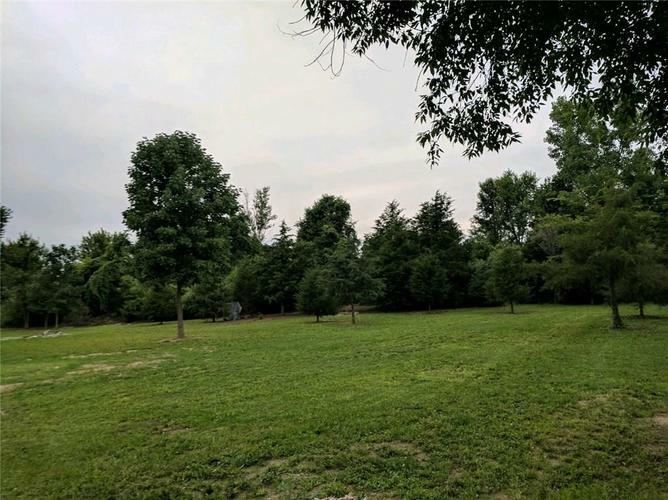 Great opportunity to build your dream home on Heritage Lake on 3 lots that are FLAT and partially WOODED (approx 0.85 acres)!!!! Owner is selling all 3 lots together (lot 519,520 and 525). Enjoy swimming, boating and fishing at this beautiful lake. Pull up a seat and enjoy the wildlife from your back yard/future home site. This opportunity to own 3 lots won't last long. Please refer to supplements to see lot location and approx dimensions. Directions:From US 36 West from Danville, Left at SR 75, Right on CR 150, Left on Heritage Drive, Left on Mammouth Dr, lots are on right. Please see supplementals for lot locations and dimensions.